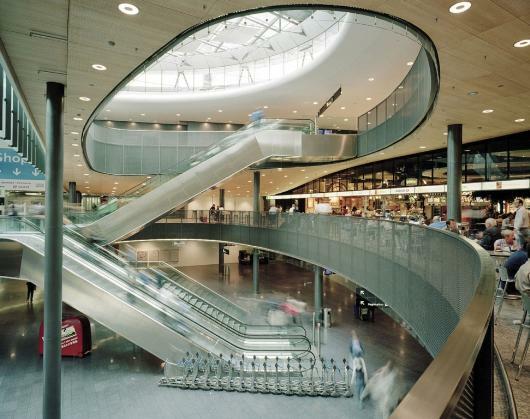 The world airport awards announced the best airports of 2011 . The strange thing is that most of them are from Asia ! It is located in Denmark on the island of Amager, 8 kilometres south of Copenhagen city centre, and 24 kilometres (15 mi) west of Malmö city centre on the other side of the Oresund Bridge. 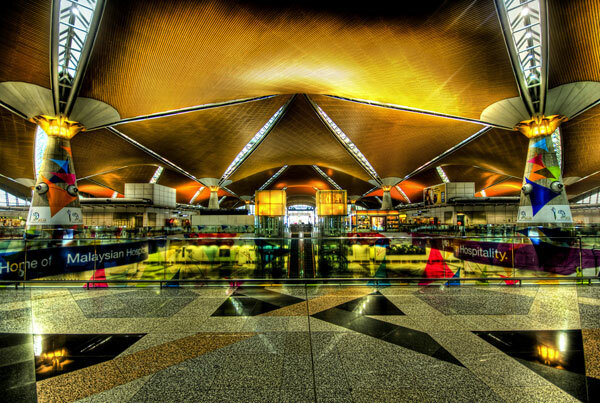 This airport serves the capital city of Malaysia, Kuala Lumpur, and is one of Southeast Asia’s largest airports. 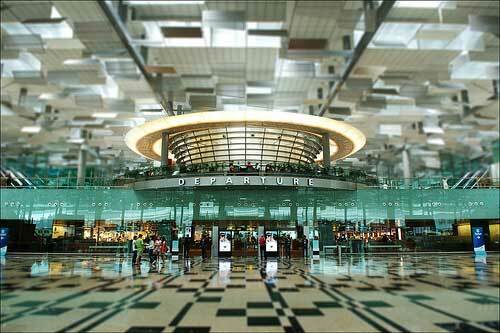 It is also Malaysia’s main international airport. Auckland Airport (formerly Auckland International Airport, also known locally as Mangere Airport, in M?ori: Te Papa Waka Rererangi o ?karana) (IATA: AKL, ICAO: NZAA) is the largest and busiest airport in New Zealand with over 13 million (estimated at 7 million international and 6 million domestic) passengers a year. 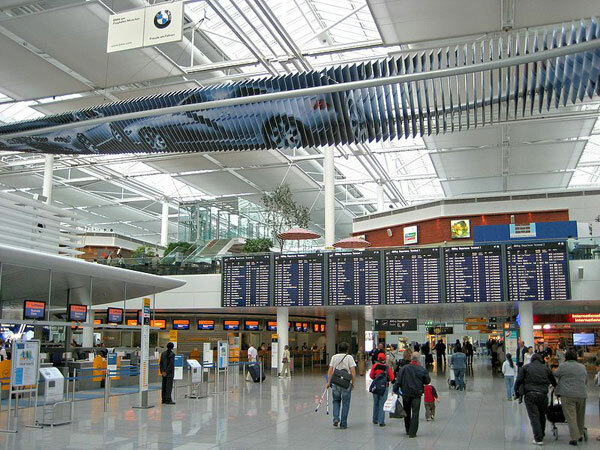 Zurich Airport (IATA: ZRH, ICAO: LSZH) also called Kloten Airport, is located in the canton of Zurich, Switzerland, and managed by Flughafen Zürich AG. 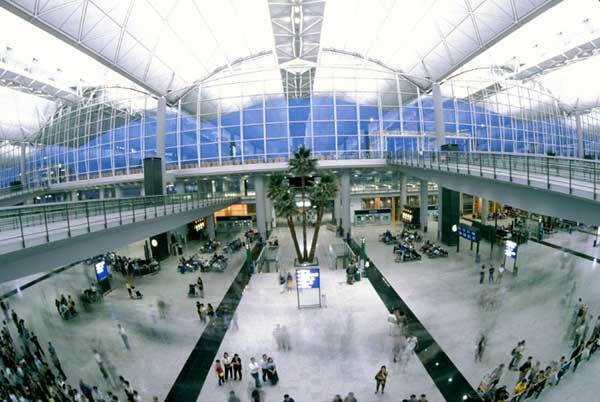 It is Switzerland’s largest international flight gateway and hub to Swiss International Air Lines. It is partially in Kloten, Rümlang, Oberglatt, Winkel and Opfikon. Skyguide is responsible for all Air Traffic Control for Zurich. 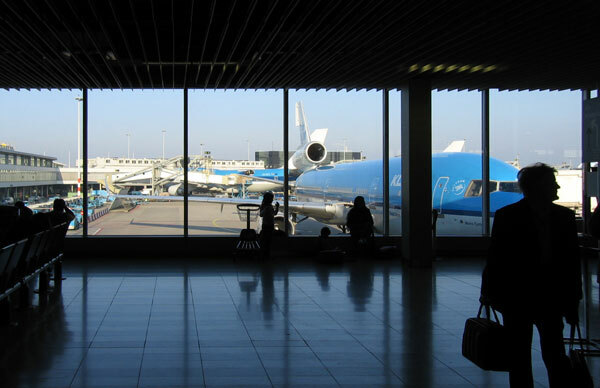 Schiphol is an important European airport, ranking as Europe’s 5th busiest and the world’s 15th busiest by total passenger traffic. It also ranks as the world’s 6th busiest by international passenger traffic and the world’s 17th largest for cargo tonnage. 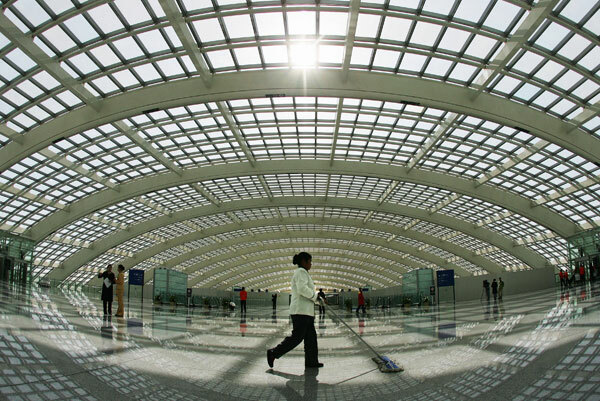 Beijing Capital has rapidly ascended in rankings of the world’s busiest airports in the past decade. 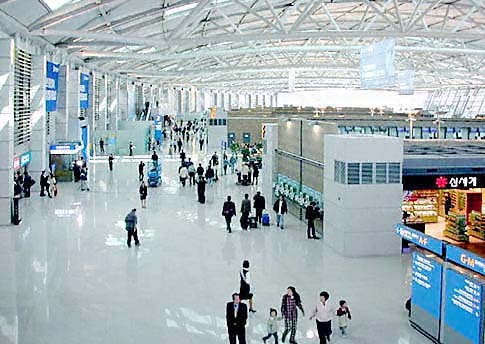 It had become the busiest airport in Asia in terms of passenger traffic and total traffic movements by 2009. Germany, a European country which we can find it in any top 10s ! 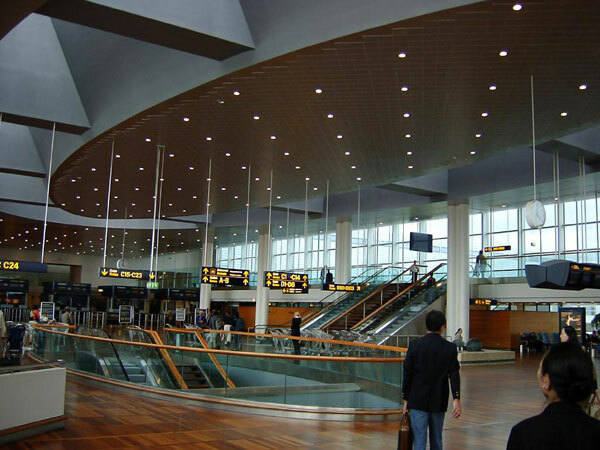 Now take a look at the best Airport of the world in 2011 ! 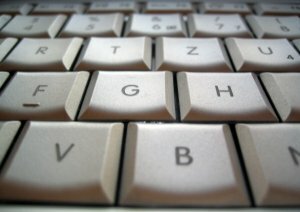 Previous What do you know about Android? What do you guess about Cristiano Ronaldos’ net worth on 2017?